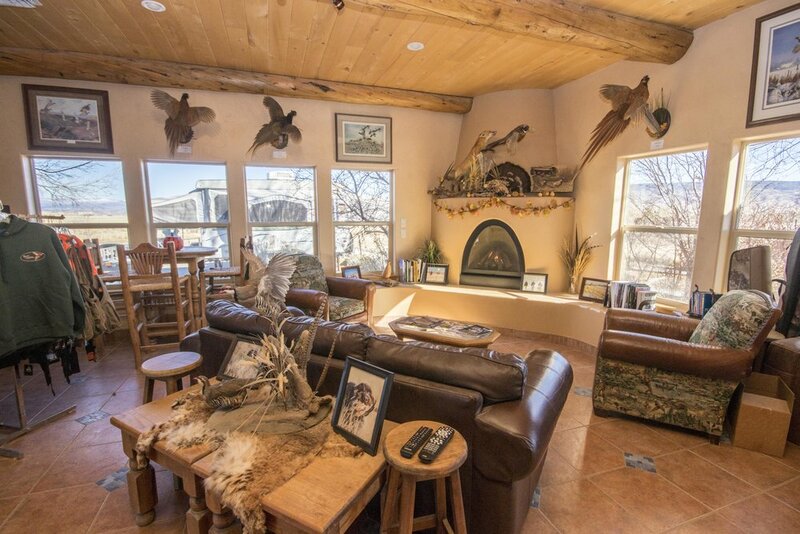 Black Canyon Wing & Clay has the best private hunting preserve for game in Delta, Colorado. Come check us out today! 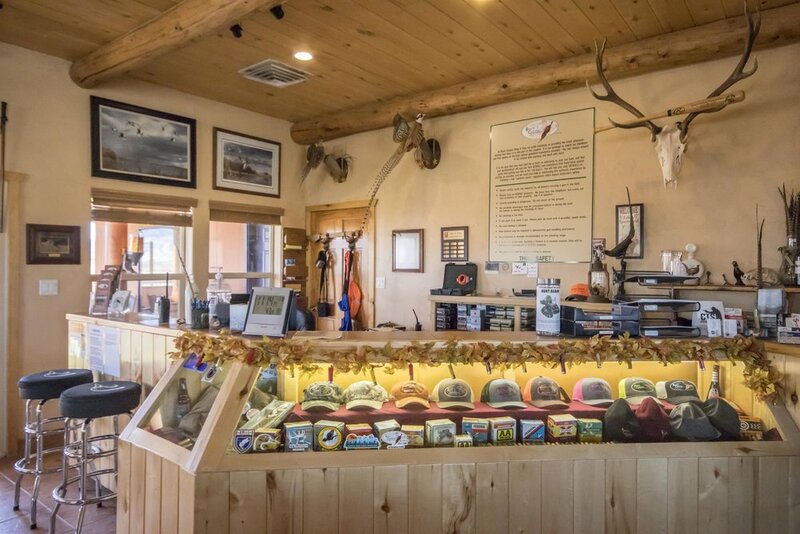 Opened in 1998, Black Canyon Wing & Clay is a private upland game bird hunting preserve (pheasant & chukar at the present time) that is situated on 730 acres (that we own and maintain, none of our ranch is leased) southeast of Delta, Colorado. We are only 55 minutes from the Clifton exit on I-70 (or 55 minutes from the 5th Street Bridge in Grand Junction). Since we are commercially licensed by the Colorado Division of Wildlife, and we release thousands of pheasants and chukar on our property each year, we are not regulated by traditional hunting seasons. At BCW&C, our hunting season starts in mid-September and continues through mid March. 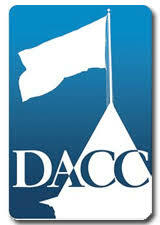 There are no bag or possession limits and a Colorado hunting license is not required.